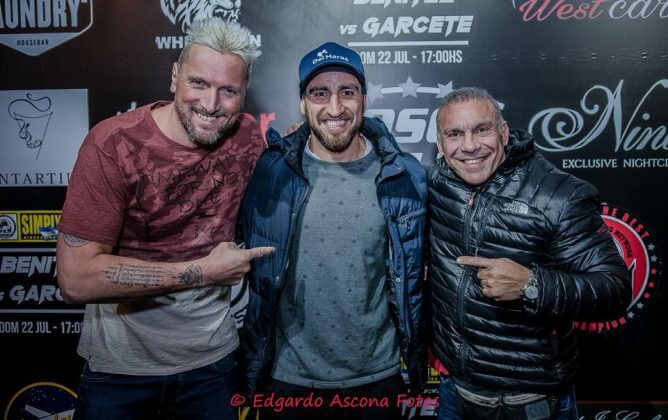 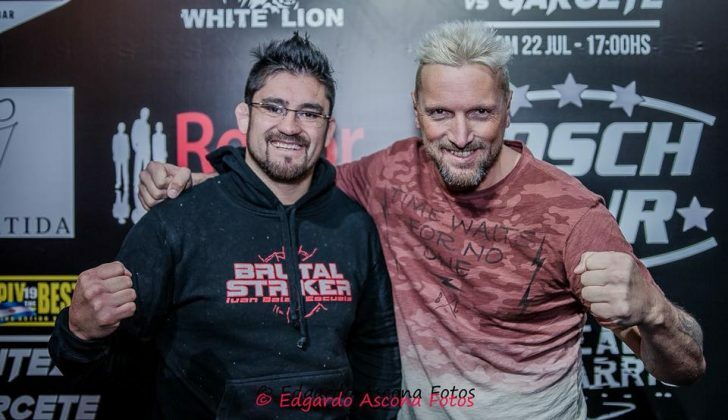 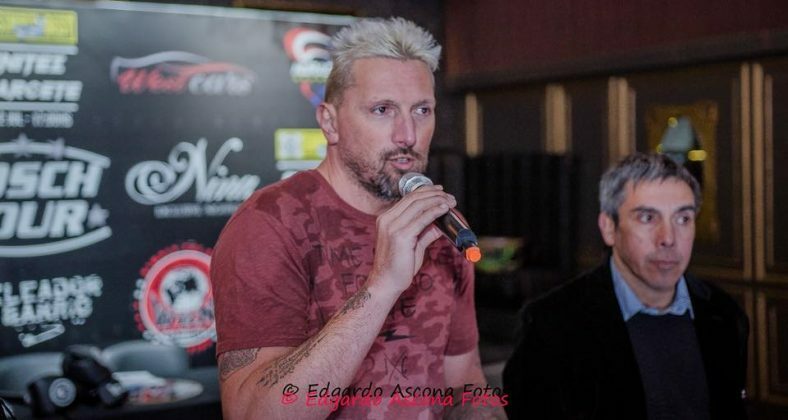 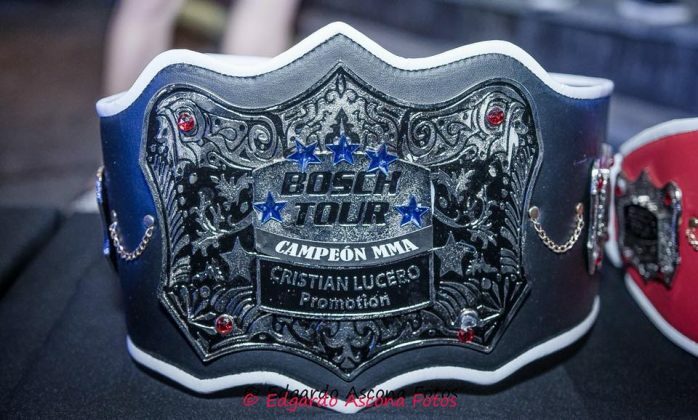 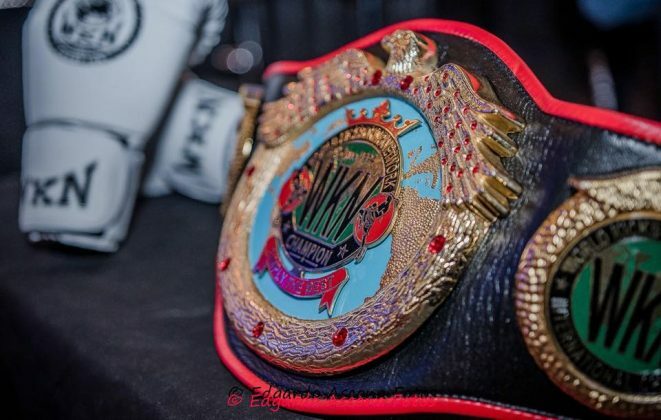 Kickboxing series Simply the Best 21 takes place at Nina nightclub in Ituzaingo, Buenos Aires on July 22, featuring the A-List South American fighters battling out for WKN Argentine and International titles on FOX Sports, CN 23 and B1B TV. 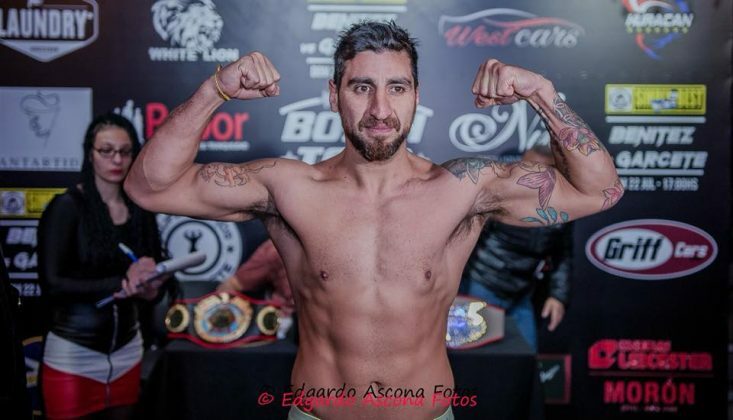 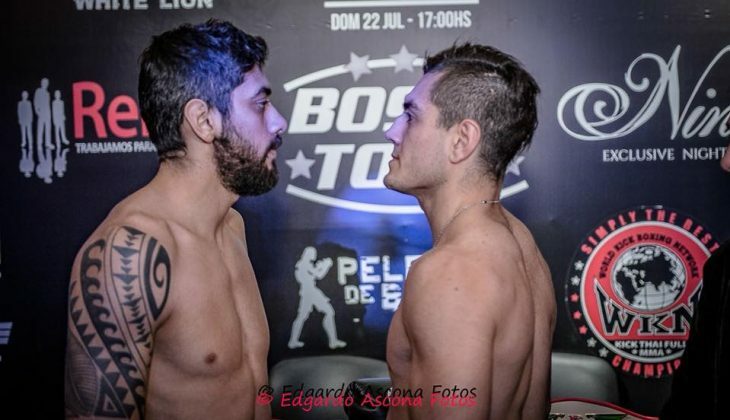 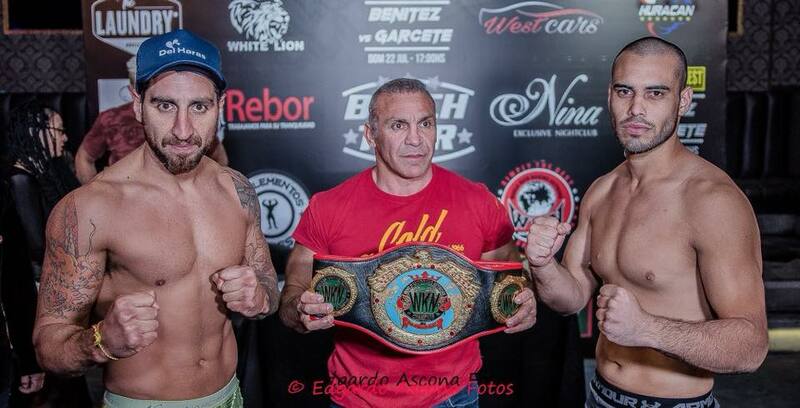 In the main event Argentine Guillermo Benitez faces Brazilian Andres Garcete. 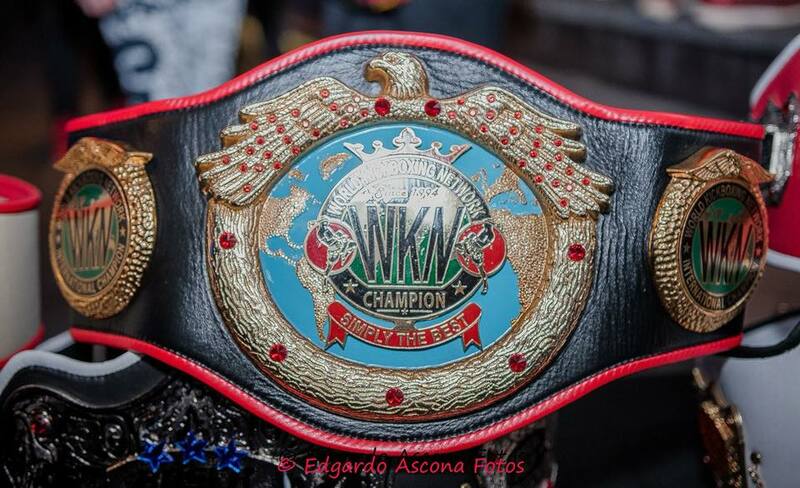 The pair squares off in the scheduled for three rounds bout for WKN International Middleweight title. 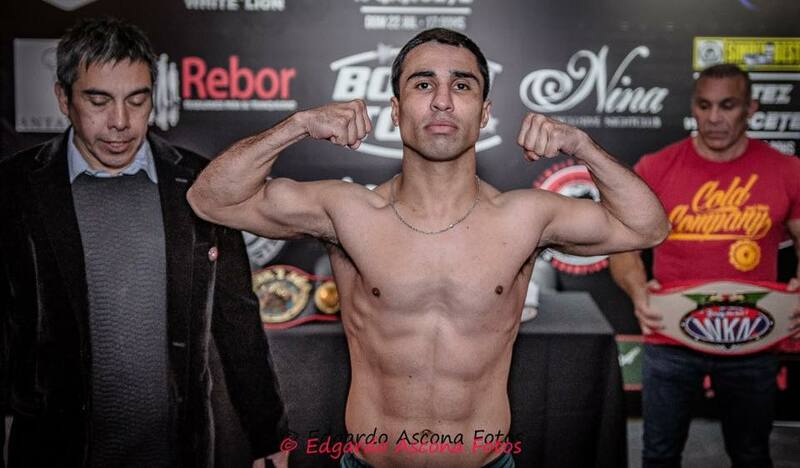 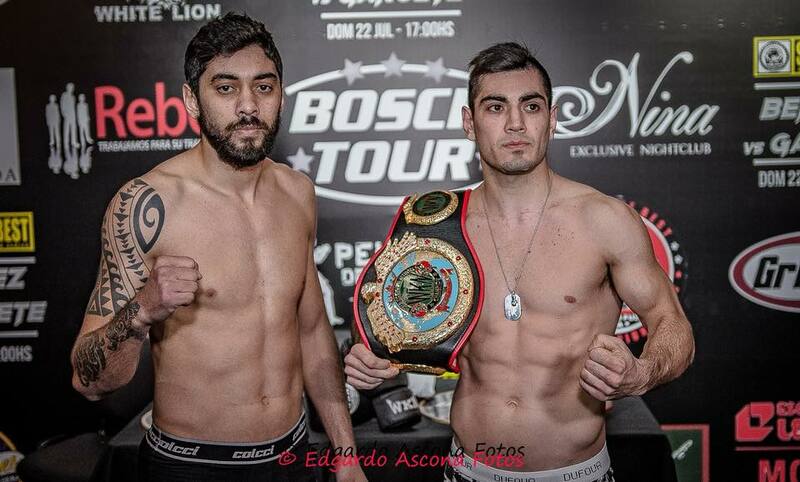 Also on the card Alexis Grasso and Tomas Aguirre contest for WKN Argentine Super Featherweight title. 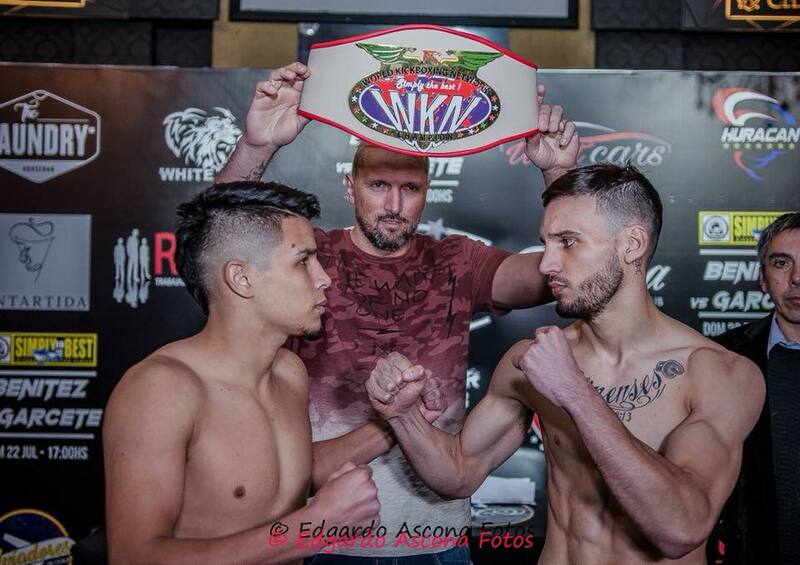 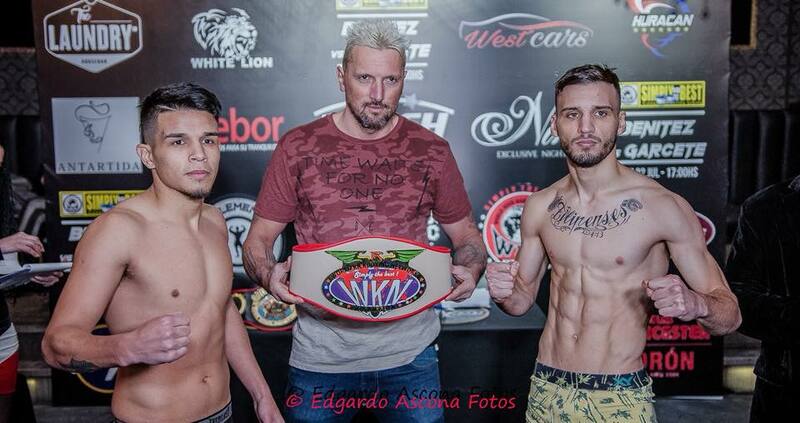 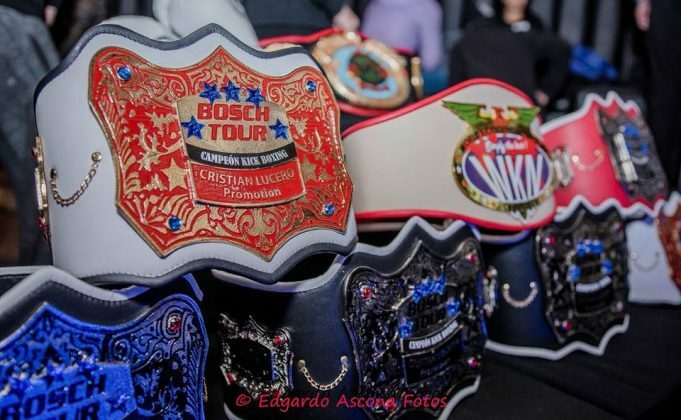 In addition, Erik Miloc takes on his country-fellow Ezequiel Urquiza for WKN Argentine Bantamweight belt. 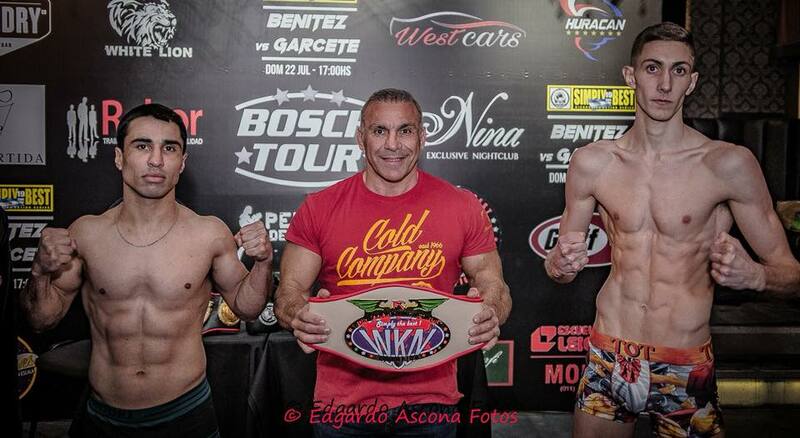 The full fight card and weigh-in photo report can be found below.